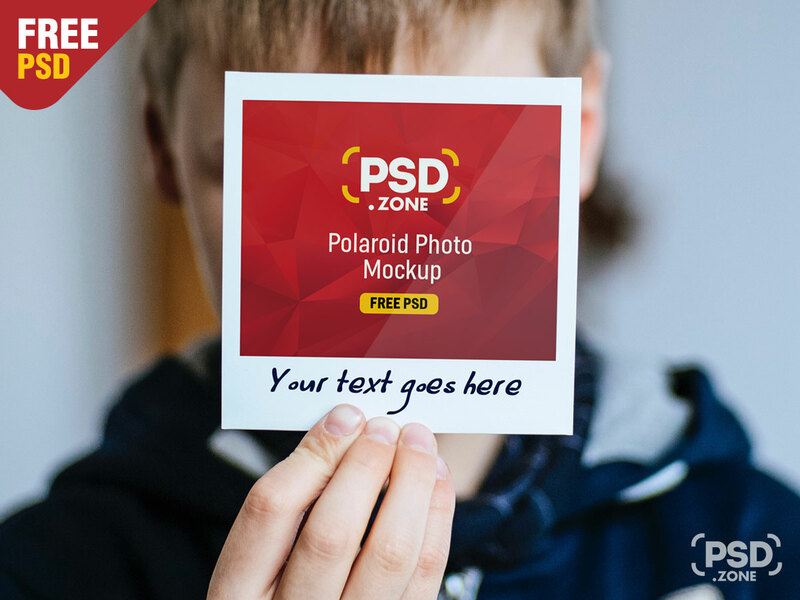 This is a Free Hand Holding Polaroid Photo Mockup which you can use for showcase your memories or photo portfolio in a photorealistic manner. 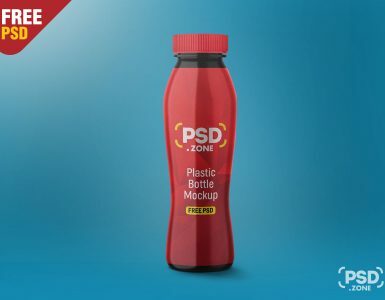 This Polaroid Photo Mockup is based on smart objects and you can easily change the photo and image in just few simple clicks using Adobe Photoshop. 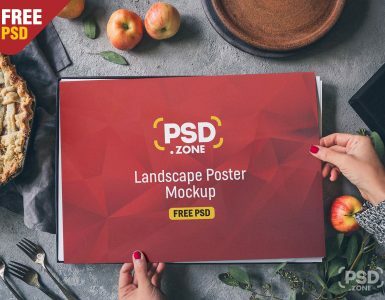 It is also great mockup template for showcasing your Instagram photos and posts in a creative way. I hope you like this Hand Holding Polaroid Photo Mockup, feel free to use this in your next personal or commercial graphic design project. 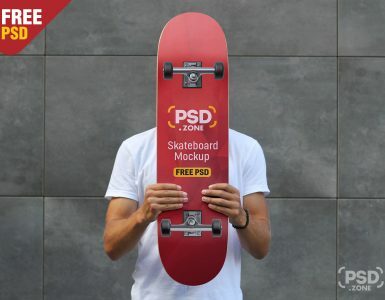 So Download this Hand Holding Polaroid Photo Mockup and its a available for free download.